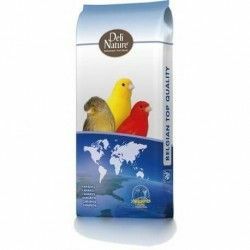 The mixtures Blattner enjoy fame throughout Europe. 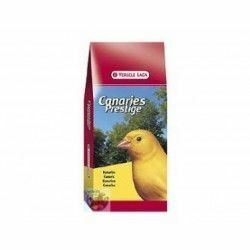 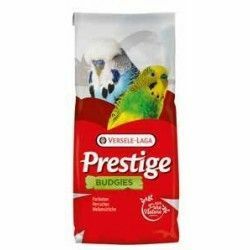 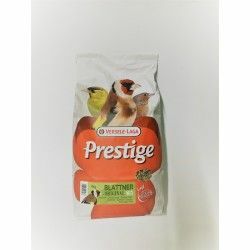 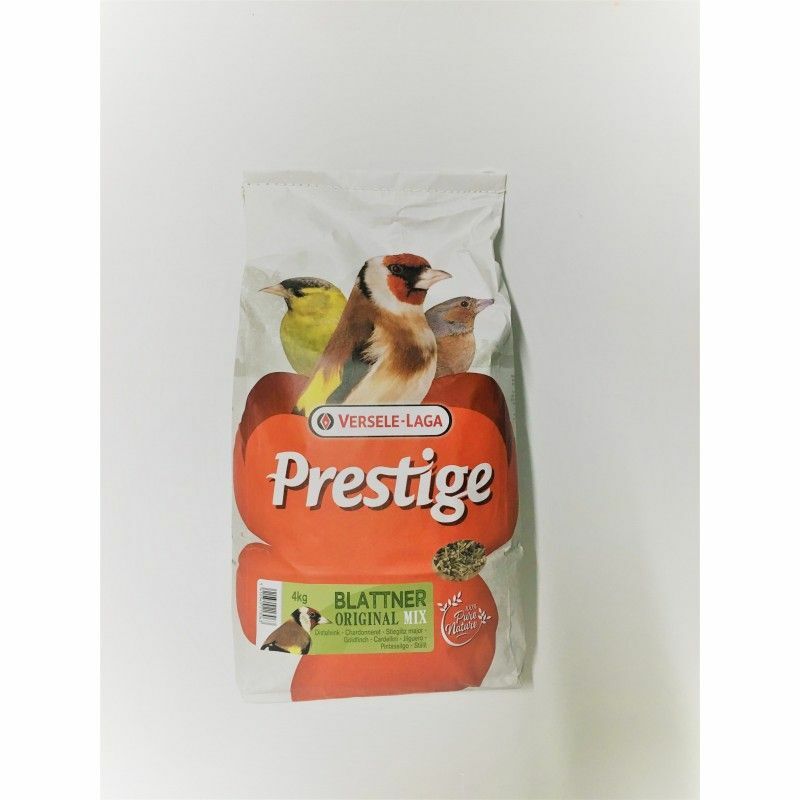 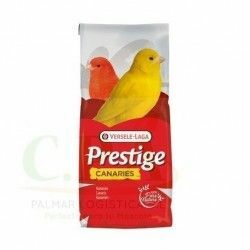 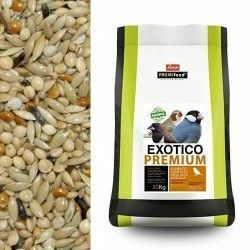 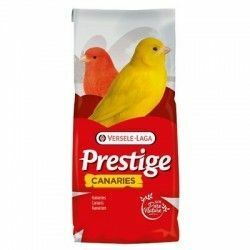 To keep birds in excellent conditions, so as to obtain good results in reproduction and in the exhibits, the mixtures Blattner meet the highest standards of quality. 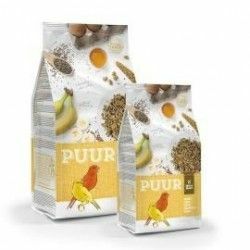 With the use of a variety of special seeds emerge mixtures in which the birds come back to find their natural food. 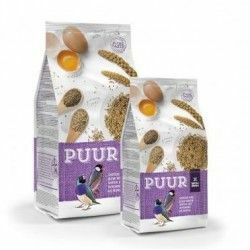 The mixtures of each species of bird contain many components combined in a balanced way according to their nutritional value and digestibility. 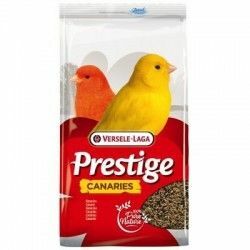 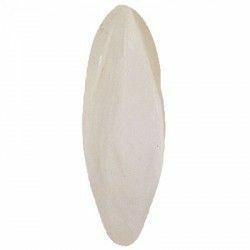 Only use seeds selected from high-quality. 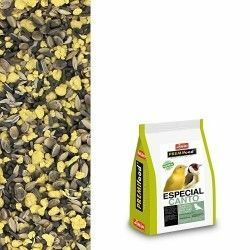 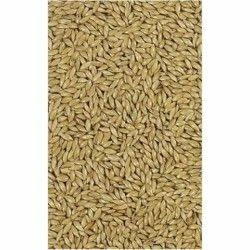 Even using seeds that are suitable for human consumption (e.g., linseed, blue poppy, or sunflower without shell).